A great mascot design goes far beyond colour and fabric. It’s like walking a tightrope … a great design is the perfect balance between appearance and function. The visual appeal of the mascot must be strong and engaging, but it also needs to be durable and functional. 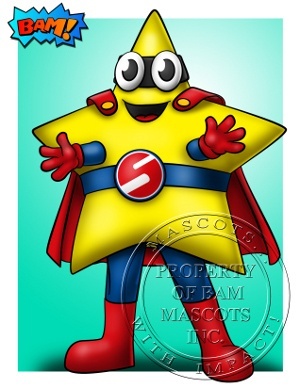 Visually, an amazing mascot will be customized to engage your audience. It will be designed to evoke an emotional connection. If you’d like to engage children or families, choosing an approachable character with an inviting smile and sparkling eyes may be the way to go. On the flip side, a snarling animal with a menacing expression is often used to boost team spirit and intimidate the opposing team. 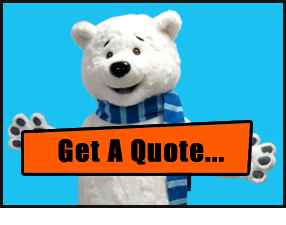 A great mascot design is one that creates a connection with your audience. With your key audience in mind, we use a variety of different design tools that can achieve the desired response. Facial expression, patterns, colour, fabric, body padding, hands and feet … there are many ingredients that contribute to a great design. But the look of your character should reflect its intended use. 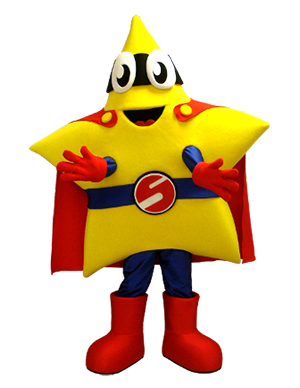 A mascot costume needs to be wearable and durable … in order to ensure your performer can entertain and connect with your audience, we consider factors such as performer vision, required functionality and durability. How you plan to use your mascot is just as important as its appearance. Once we know the intended use, we are able to create an effective custom mascot design that is both visually appealing and completely functional.